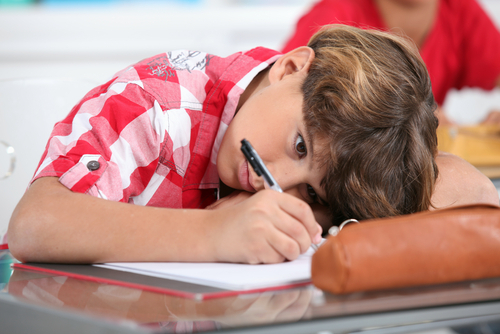 Children diagnosed with probable developmental coordination disorder (DCD) at age 7 have an increased likelihood of having mental health problems by age 9 or 10, according to a study by British and Dutch researchers in the April issue of Pediatrics. They analyzed data on 6,902 children from the Avon region in Britai, and found 346 with functional limitations in activities of daily living or handwriting. They excluded children with neurological or other medical problems or low IQ scores. Children with probable DCD were twice as likely to report depression, and their parents were four times more likely to say their children had mental health difficulties than other children. For more about developmental coordination disorder, see Concise Guide to Child and Adolescent Psychiatry, Fourth Edition, from American Psychiatric Publishing.